an unpaired dural venous sinus in the posterior part of the falx cerebri where it is attached to the tentorium cerebelli; it is formed anteriorly by the merging of the great cerebral vein with the inferior sagittal sinus and passes horizontally and posteriorly to the confluence of sinuses. one of the six posterior-superior venous channels of the dura mater that drain blood from the brain into the internal jugular vein. It has no valves and is located at the junction of the falx cerebri with the tentorium cerebelli. 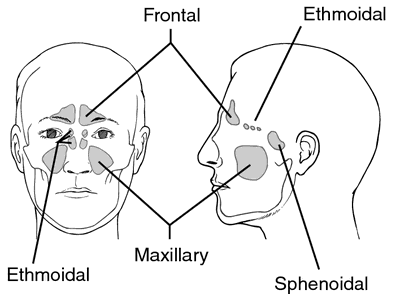 Compare inferior sagittal sinus, superior sagittal sinus, transverse sinus. An unpaired dural venous sinus in the posterior part of the falx cerebri where it is attached to the tentorium cerebelli; it is formed anteriorly by the merging of the great cerebral vein with the inferior sagittal sinus, and passes horizontally and posteriorly to the confluence of sinuses.